‘Legitimate interests’ means the interests of the Royal Hospital Chelsea Group (RHCG) in conducting and managing our business to enable us to give you the best support, products and services to provide you with the best and most effective experience in all your dealing with the RHCG. When we process your personal information for legitimate interests, we make sure to consider and balance any impact on you (both positive and negative), and your rights under data protection laws. Our legitimate business interests do not override your interests. We will not use your Personal Data for activities where our interests are overridden by the impact on you (unless we have your consent or are otherwise required or permitted by law. To communicate with you by email, text or telephone we require your consent. You are free to change your mind and withdraw your consent at any time. Please refer to ‘How do I change or stop you contacting me by post, telephone, email or text message’ below. What information do you collect about me and how do you use it? WEBSITE: When you use our website we collect data about the services and features you use and how you use them, including how you interact with its content and any advertisements. Facebook, Twitter and LinkedIn pixel cookies are used to collect data about which sections of the website are accessed by people who are registered users of these social media services. These service providers collect this data, which then allows the Royal Hospital Chelsea to reach new audiences. The Royal Hospital Chelsea only has access to aggregated data from these companies, not identifiable personal information. 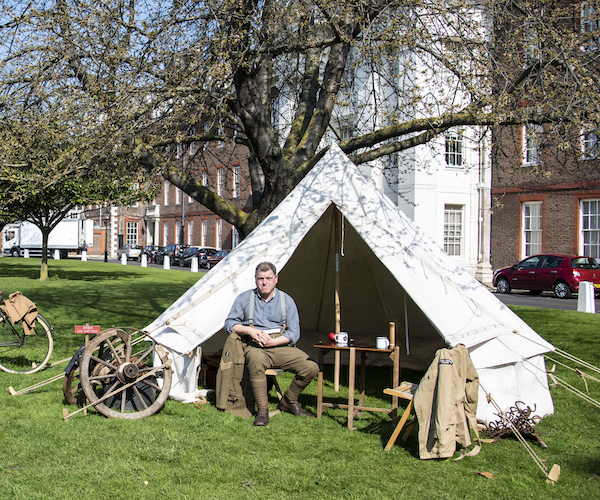 SOCIAL MEDIA: When you view information published by the Royal Hospital Chelsea using social media hosted across various platforms, we will collect and receive information that provides aggregate data relating to items such as video views, demographics and location data. 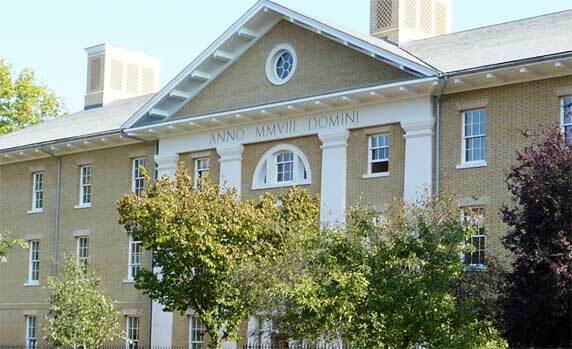 Identifiable personal information about people who access these platforms is collected in order to allow the Royal Hospital Chelsea to reach and market new audiences. Whenever we process data for these purposes we will ensure we always keep your personal data rights in high regard and take account of these rights. You have the right to object to this processing if you wish, and if you wish to do so please write to Tara Jay, Data Protection Officer (DPO), The Royal Hospital Chelsea, Royal Hospital Road, London, SW3 4SR or email DPO@chelsea-pensioners.org.uk. Please bear in mind that if you object this may affect our ability to carry out tasks above to your benefit. When we collect and use your personal information, we will make sure this is only done in accordance with Data Protection law. We take all appropriate measures to ensure that the information disclosed to us is kept secure, accurate and up to date and kept only for so long as is necessary. You have the right to request access to the information we hold about you. Your right of access can be exercised in accordance with the Data Protection Act. You can request a ‘Data Subject Access Request’ form by writing to Tara Jay, Data Protection Officer (DPO), The Royal Hospital Chelsea, Royal Hospital Road, London, SW3 4SR or email DPO@chelsea-pensioners.org.uk. and we will respond within 30 days of receiving your request form. If I think the information you hold about me is incorrect, how do I get you to change it? If your personal details change, please help us to keep your information up to date by writing to Tara Jay, Data Protection Officer (DPO), The Royal Hospital Chelsea, Royal Hospital Road, London, SW3 4SR or email DPO@chelsea-pensioners.org.uk. How do I change or stop you contacting me by post, telephone, email or text message? 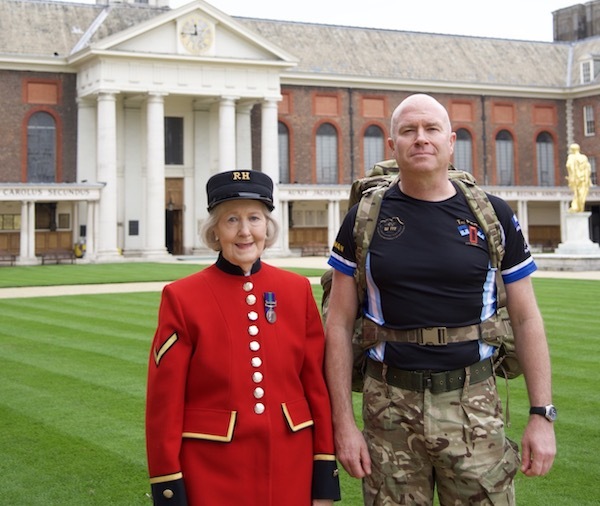 It is always your choice as to whether you want to receive information from the Royal Hospital Chelsea about your membership, our work, how we raise funds and the ways you can get involved. If you do not want us to use your personal information in these ways or if you want to change any of your contact preferences at any time, please write to Tara Jay, Data Protection Officer (DPO), The Royal Hospital Chelsea, Royal Hospital Road, London, SW3 4SR or email DPO@chelsea-pensioners.org.uk. Please bear in mind that if you change your preferences it may affect our ability to carry out tasks to your benefit. When we collect and use your personal information, we will make sure this is only done in accordance with Data Protection law. If you no longer wish to receive email or text communications, please click the unsubscribe link at the bottom of the communication you receive. What personal information do you hold about me if I become a Chelsea Pensioner? On becoming a Chelsea Pensioner you will require to complete and sign an IP agreement which fully explains both the sensitive and non-sensitive personal information we require, in order to provide you with the best possible support and care. What personal information do you hold about me if I am an employee of the Hospital? When you start employment with the Royal Hospital Chelsea we will require your written consent for us holding only the personal information required for us to manage your employment and contract.